We provide the right material for your ideas in aluminium. 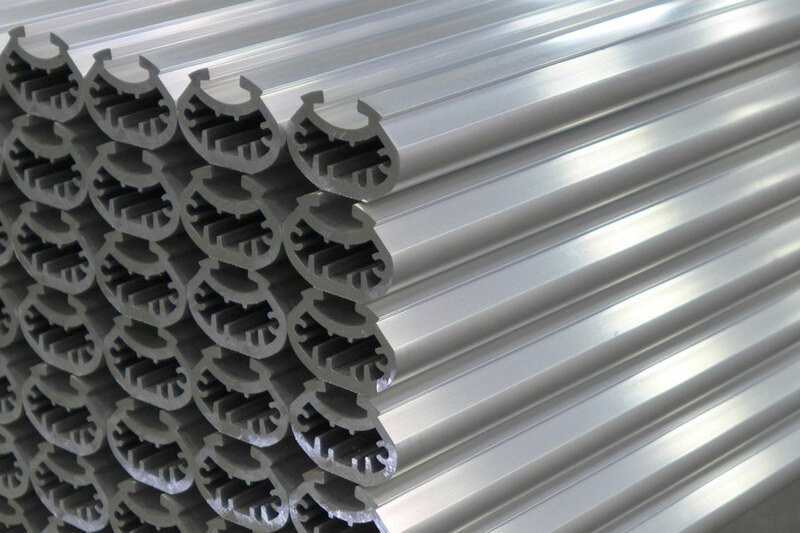 The extrusion of aluminium profiles is a fast, cost effective way to create individual products with great functionality and outstanding technical characteristics. 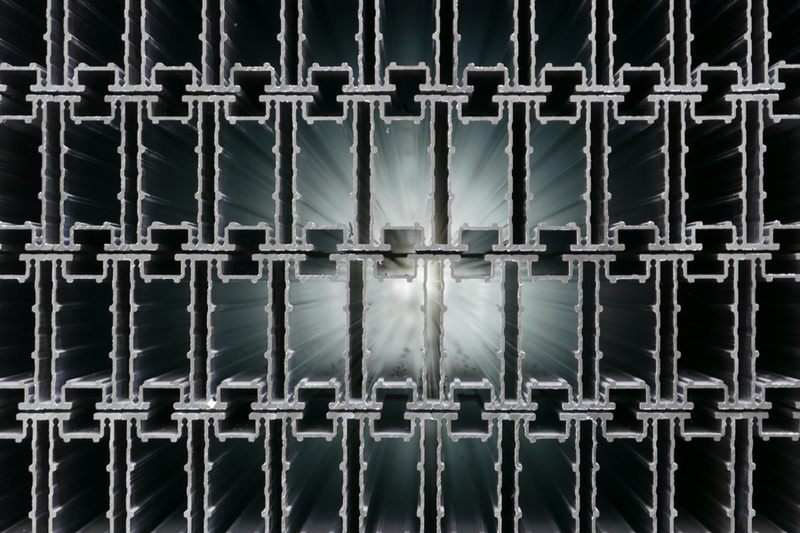 Our customer support starts with the planning, construction and design of aluminium profiles. Since 1970 we are cooperating with variety of extrusion plants that gives us the experience to find the perfect producer for every profile. While purchasing the special profiles we keep an eye on the perfect quality in regard of the following production steps, like machining - surface treatment - or the production of complete aluminium components. A high production depth, consistent production, storage and delivery logistics make it possible to optimize the coordination of all processes. 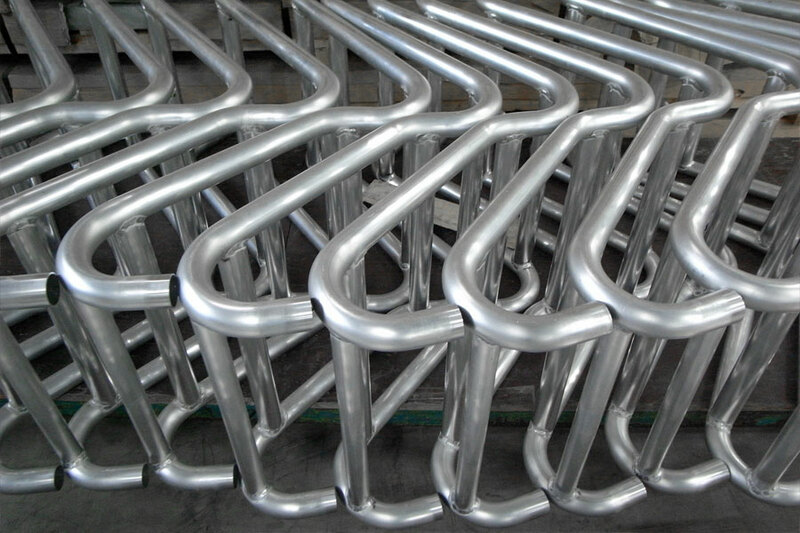 Extruded aluminium profiles have a infinitive length - theoreticaly. Practically we work with profiles limited to a length of up to 7m. Such profiles are perfectly sized for applications in architecture like windows, doors etc. . Extruded profiles also offer a number of advantages in the production of small sized parts. Our sawing, stamping automat for example uses long profiles for series production of short aluminium parts used in the solar industry. In this case 6m profiles are anodised, cut to size, stamped with holes and mounted to finished - ready to use clamps. 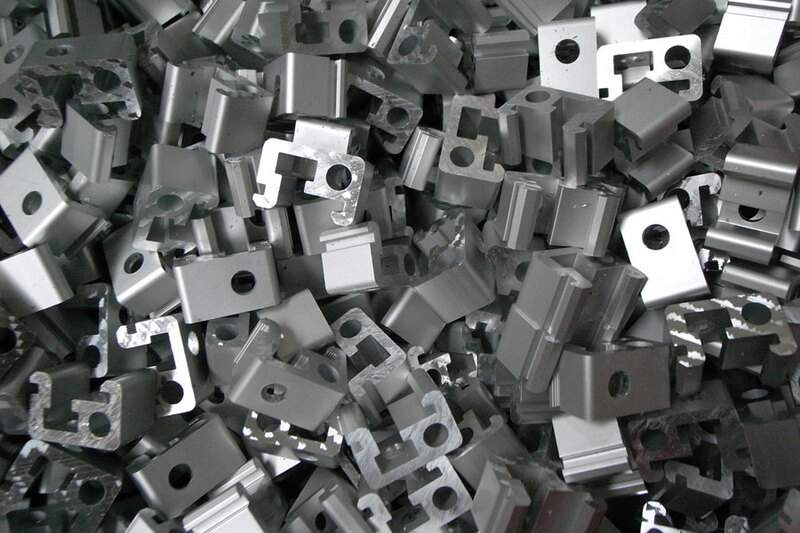 We produce complete components and alumimium products using semi finished and special profiles. The material, machining and surface treatment all in one hand - from one producer offer a number of benefits - we provide consulting during product development and help our customers to design special profiles keeping the focus on optimizing the construction to get the best technical features and simplify production processes. One partner to talk to, saves transport, packaging, lead time and money. Our performance includes the possibility to store customer profiles in our warehouse. Customers can retrieve profiles for project based machining, surface treatment or manufacturing of components directly from stock. Wether it is individual measurements, colours or only a commission based amount of material needed - our service saves money, time, transport and packaging.